Here’s a larger image from the original source. 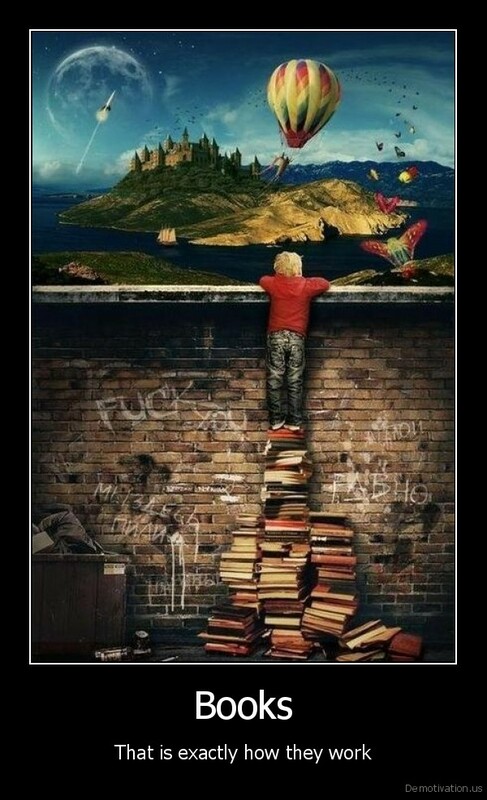 Books can take you to the top and beyond! Inspirational ! belongs in every library and school !